Modeca was founded in 1946, in Oldenzaal, The Netherlands as a small store selling fabrics and other sewing materials. Since then Modeca has moved to a successful bridal gown company that has been featured world wide. 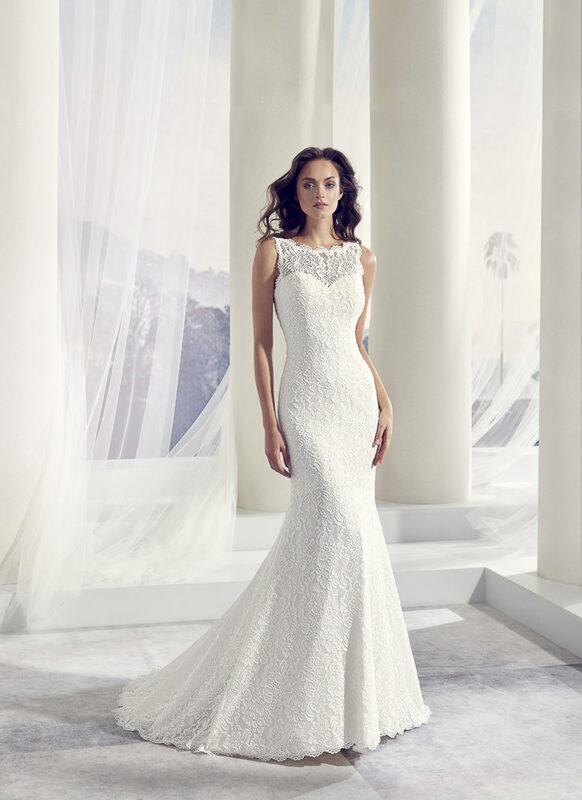 Modeca bridal gowns feature many different styles and fabrics to bring to our lovely brides. Modeca has a wide range of styles and fabrics that can be seen throughout each line. With Modeca you will find everything from the traditional lace gown to the classic elegance in their satin designs. 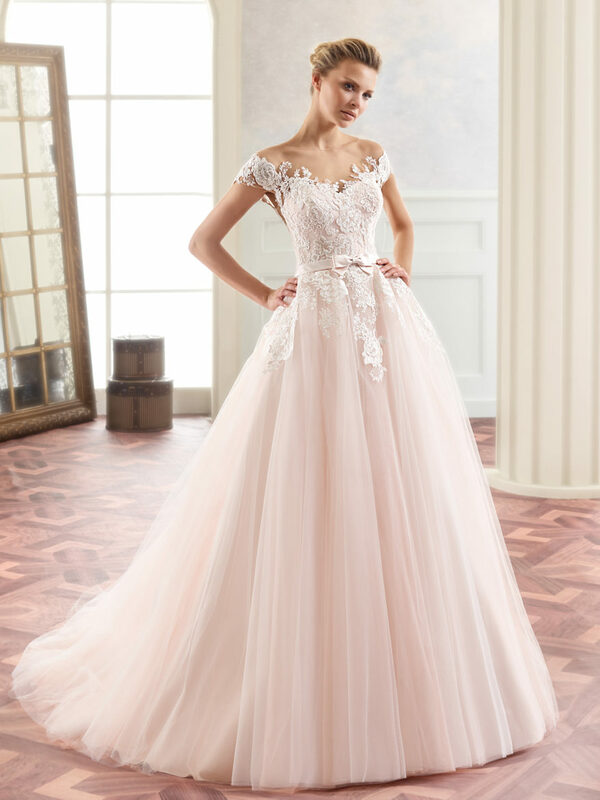 These dresses are the picture of elegance and fashion.